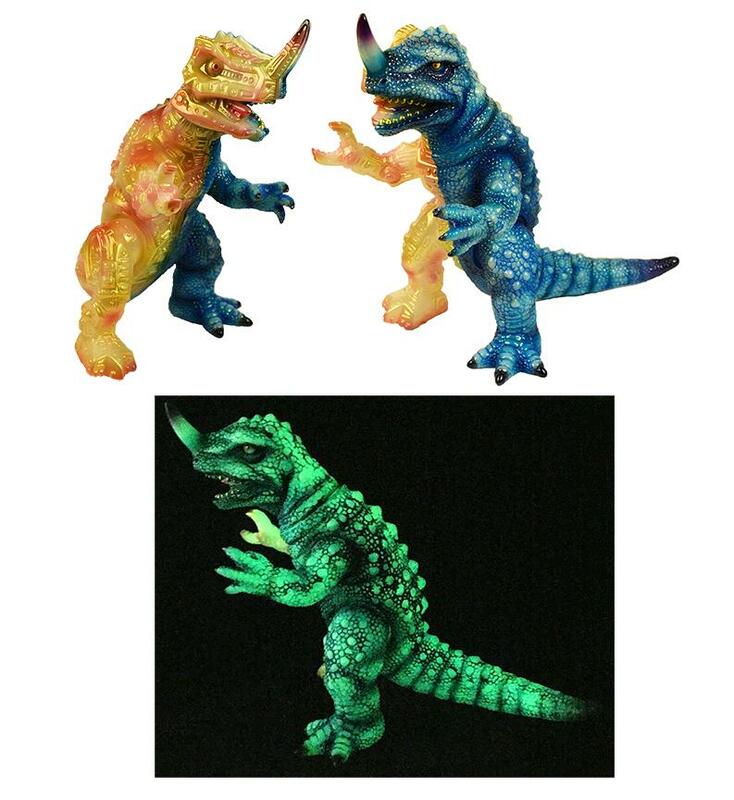 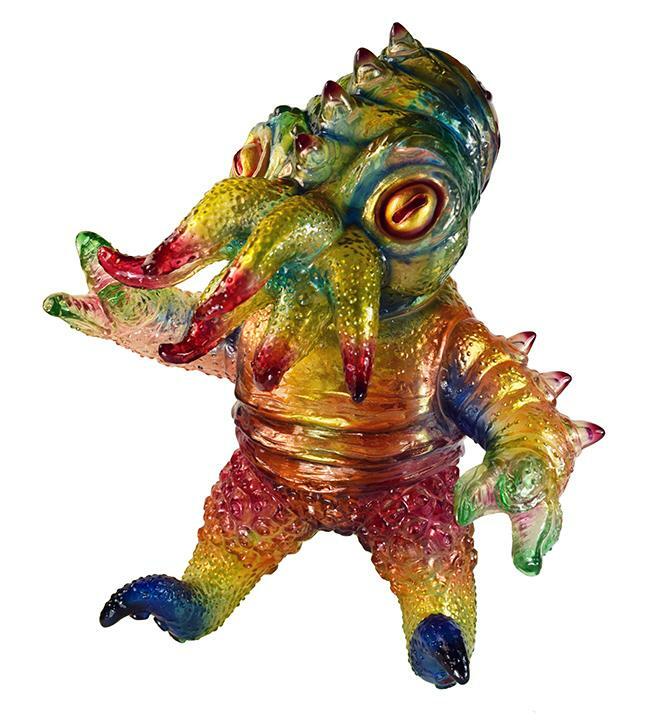 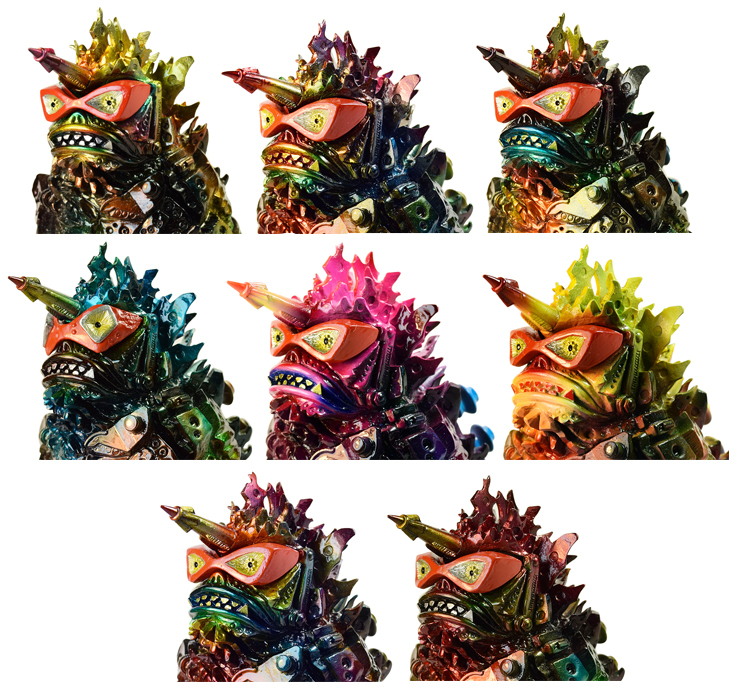 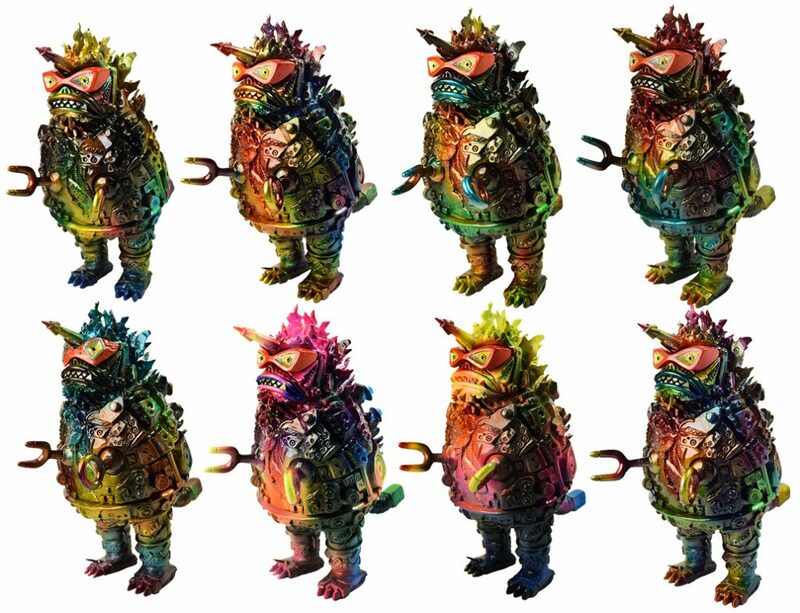 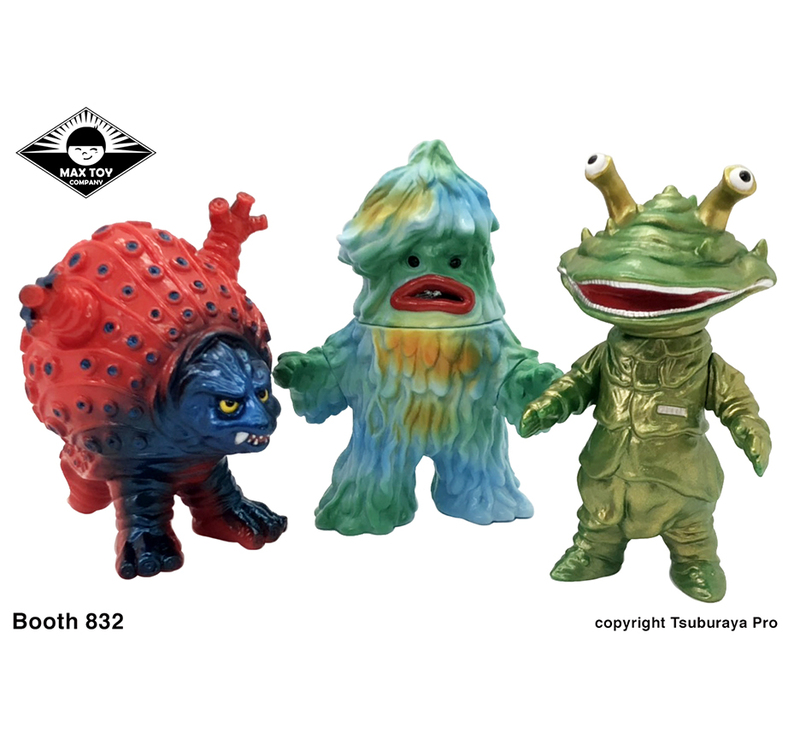 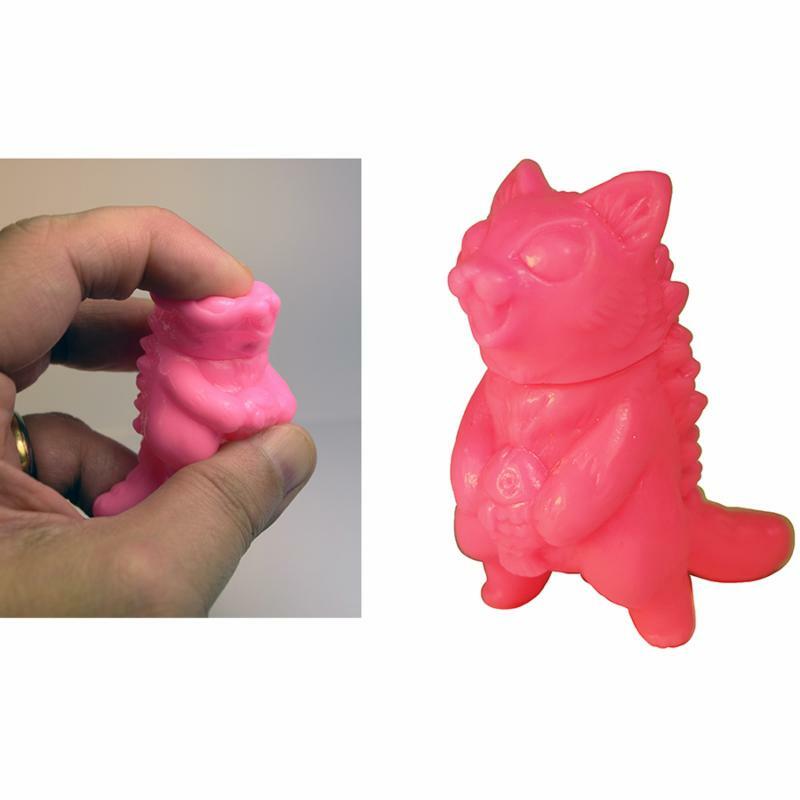 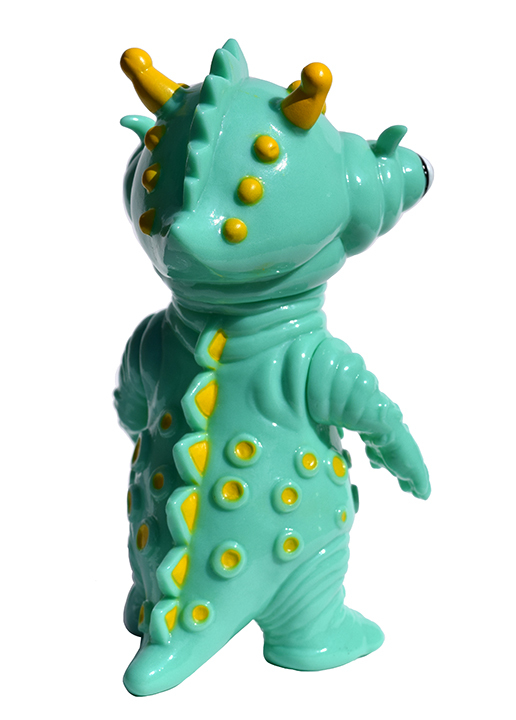 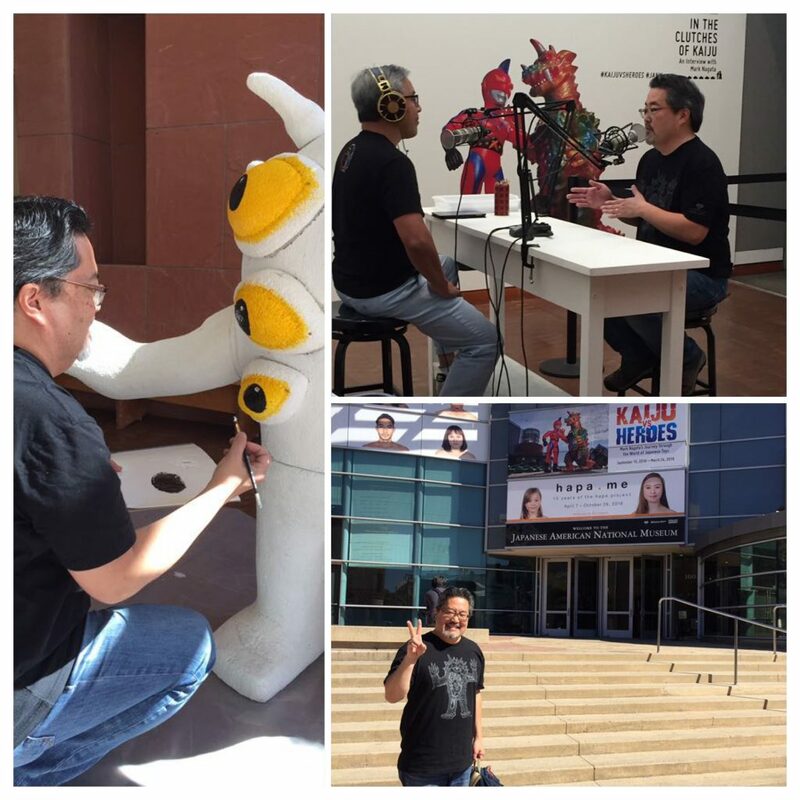 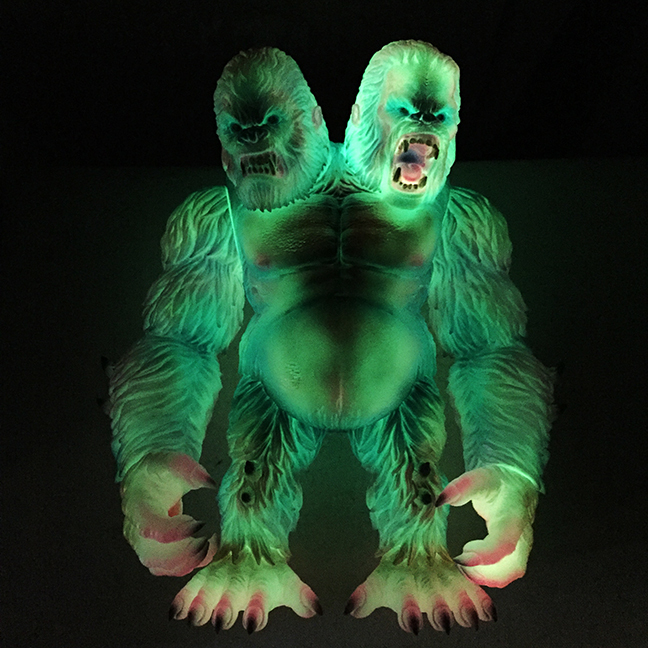 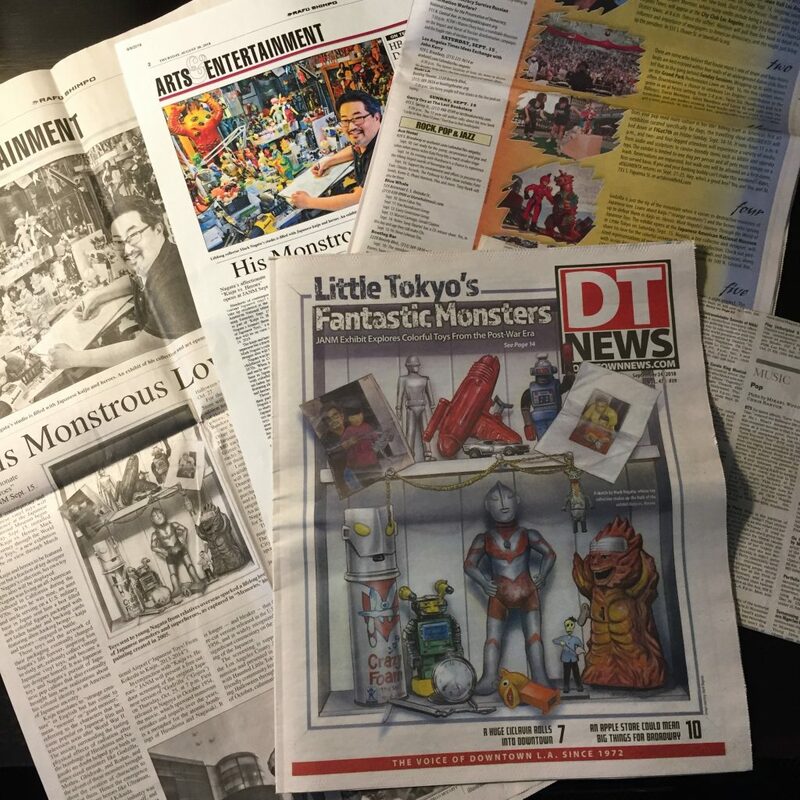 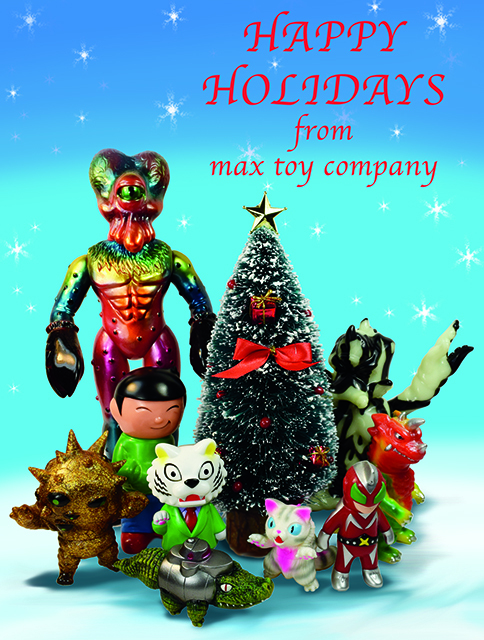 A bunch of Max Toy Updates ! 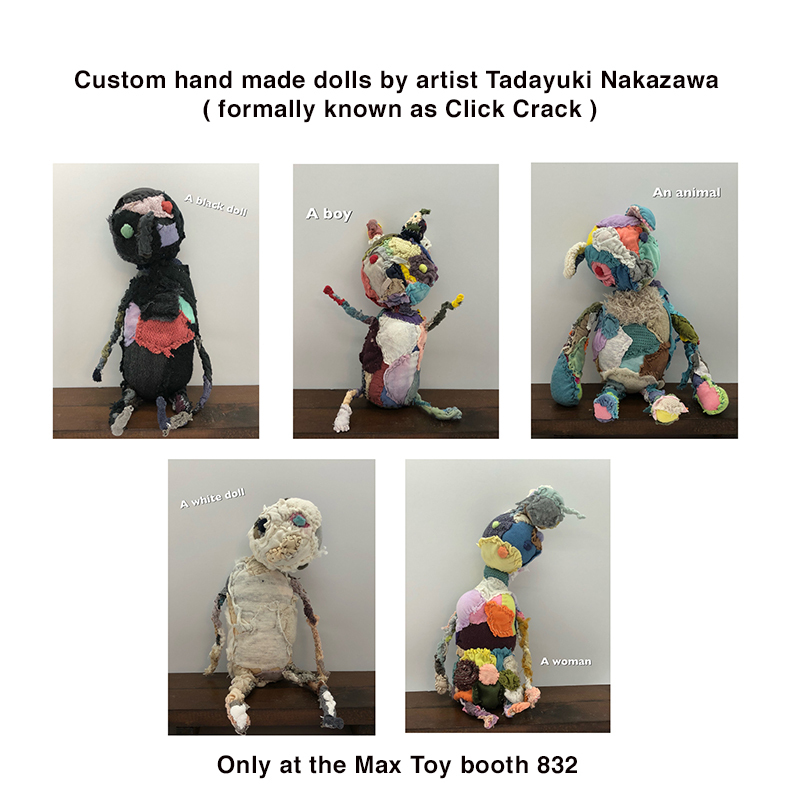 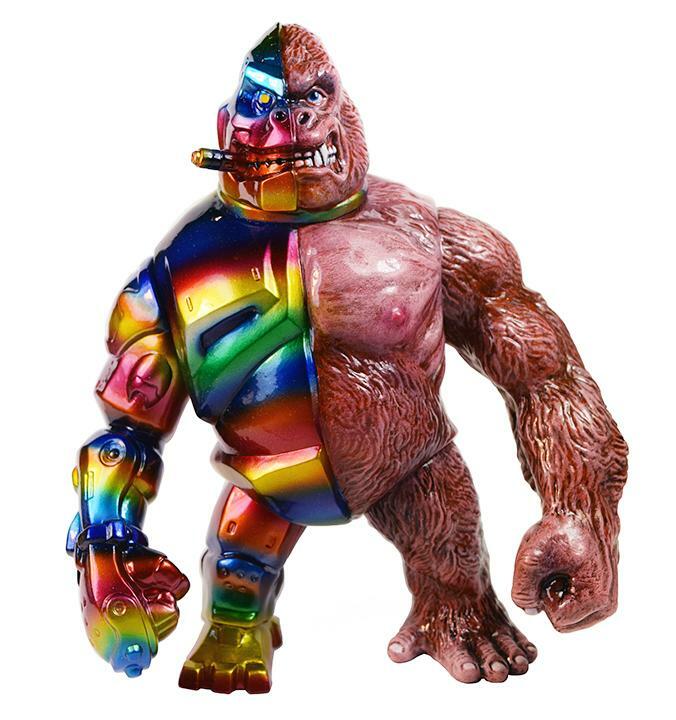 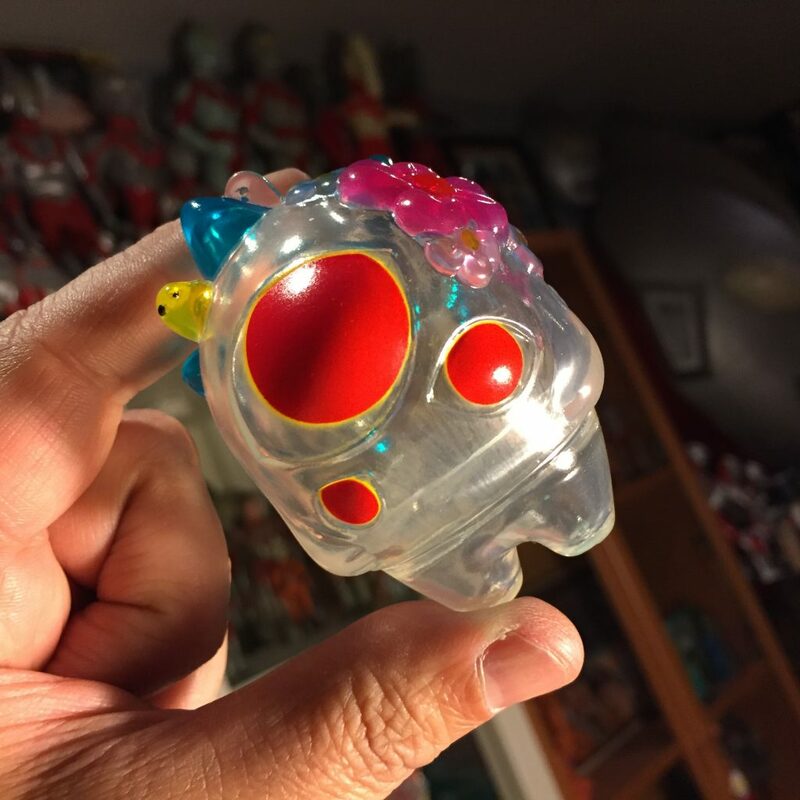 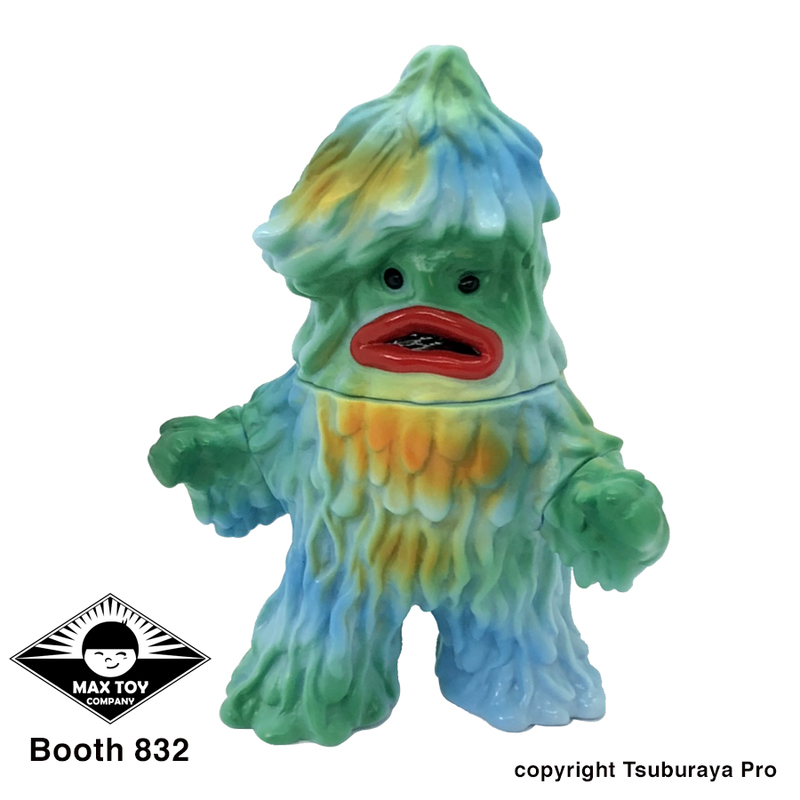 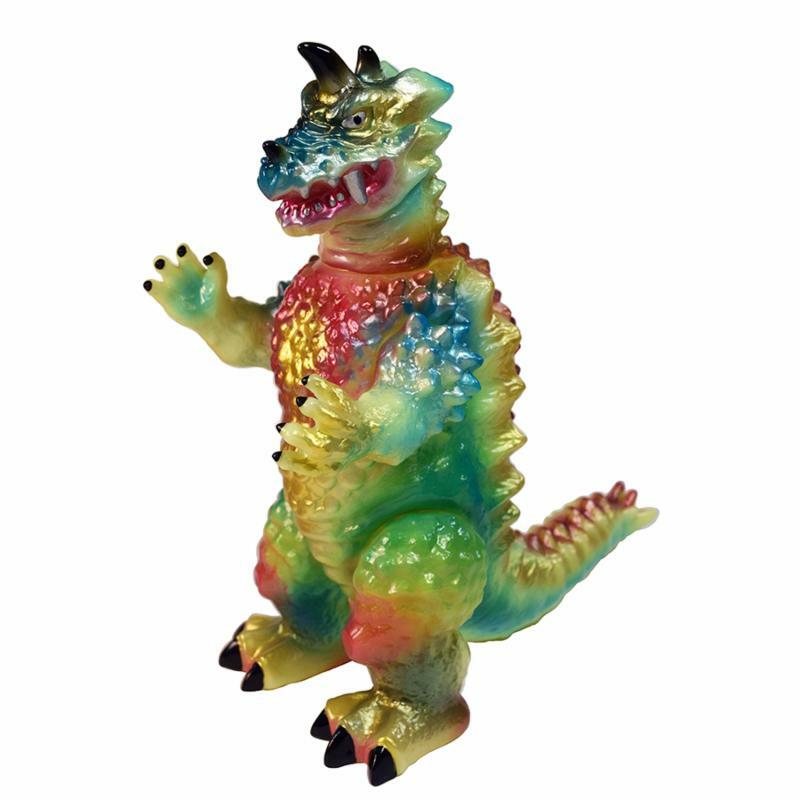 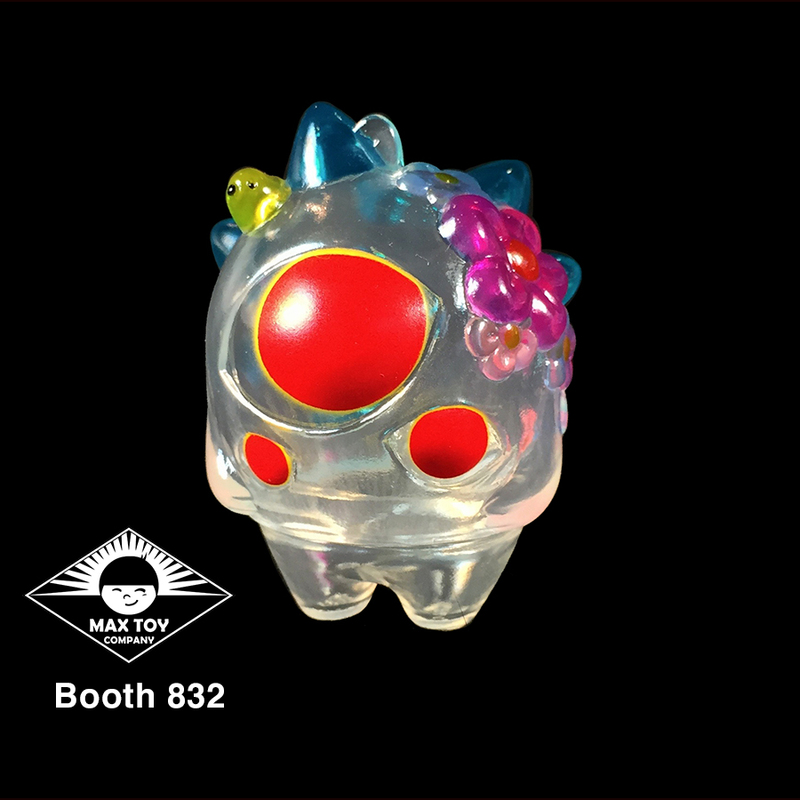 For up to the minute updates please follow my Instagram: @maxtoyco ! 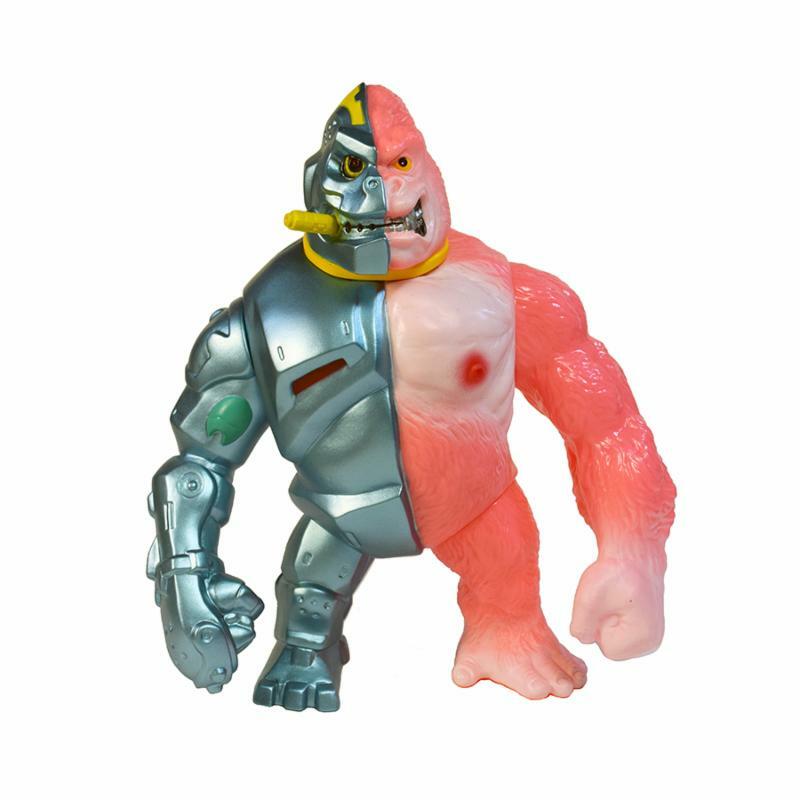 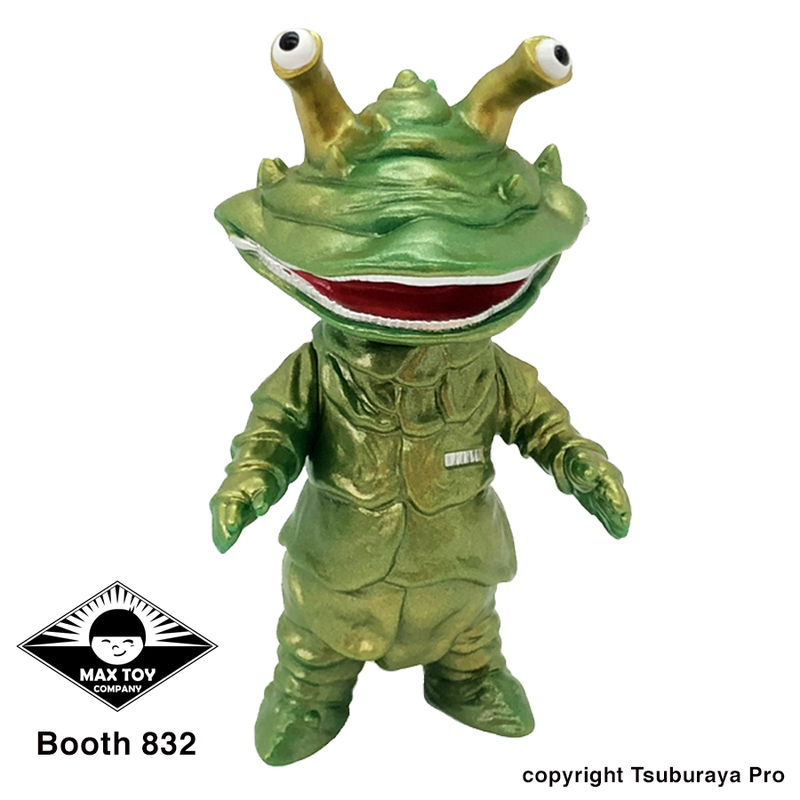 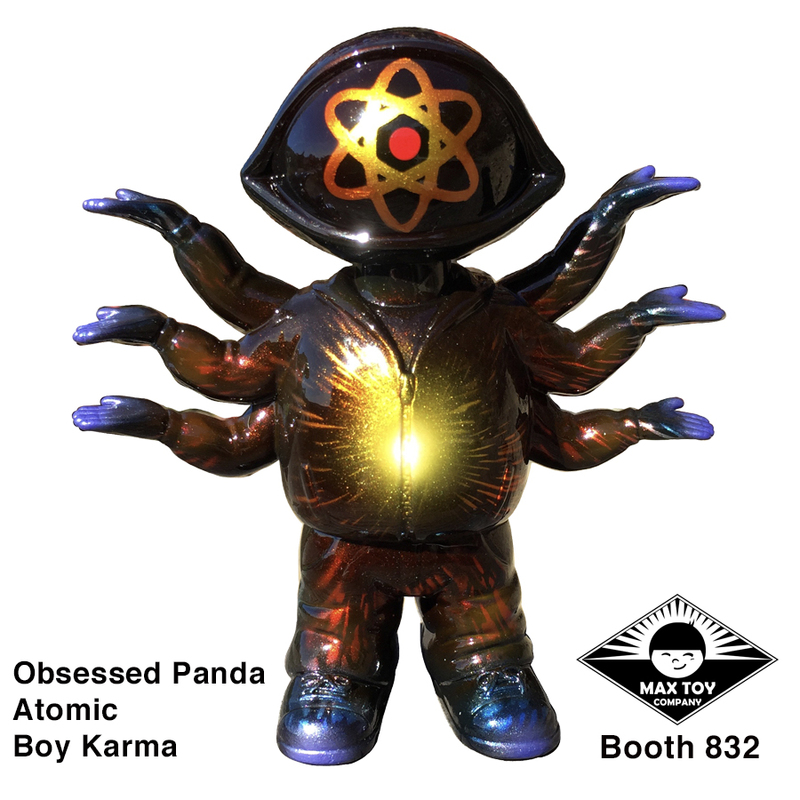 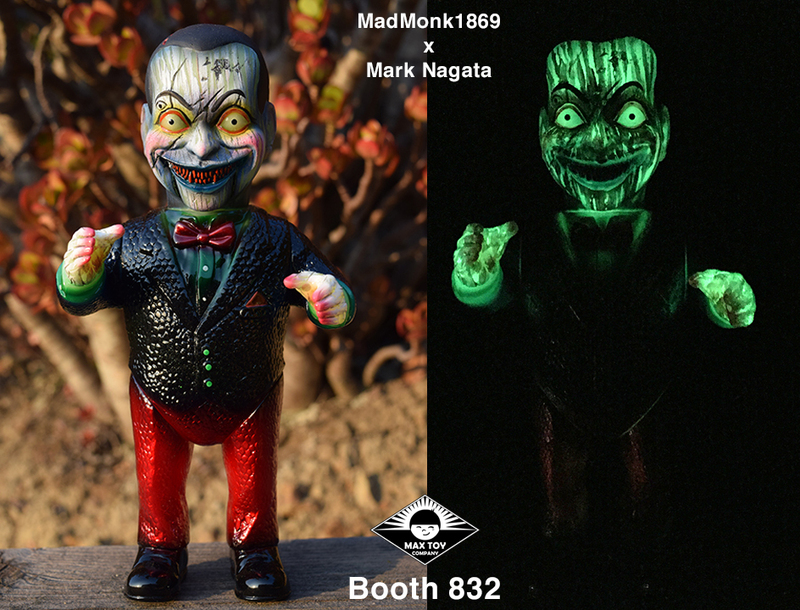 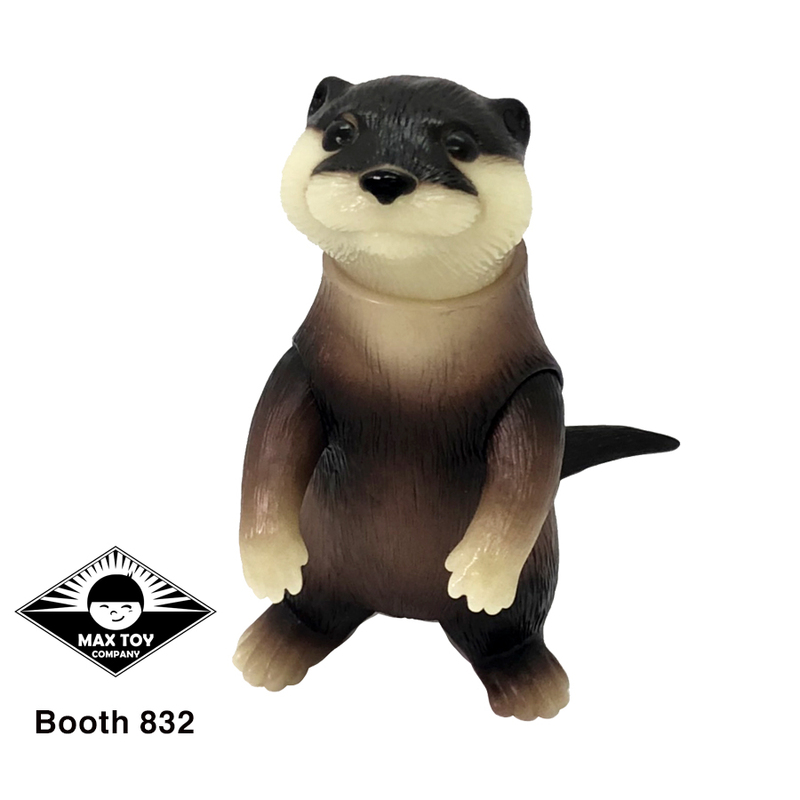 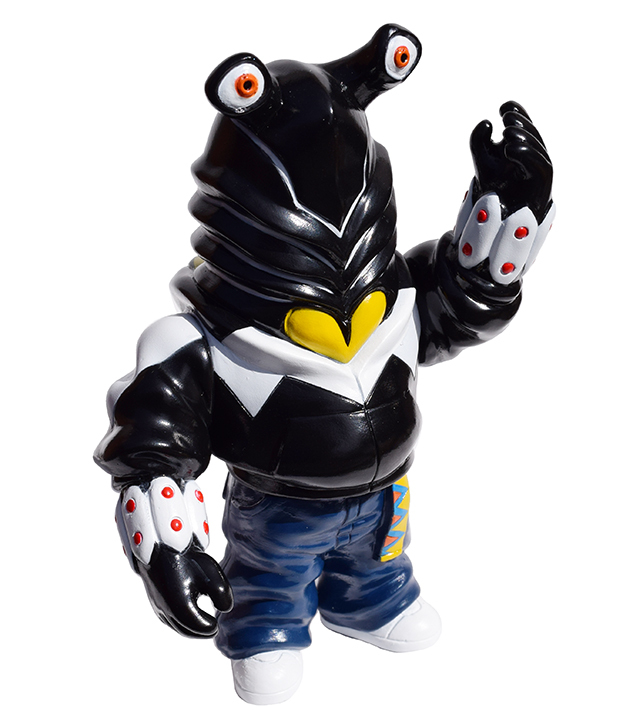 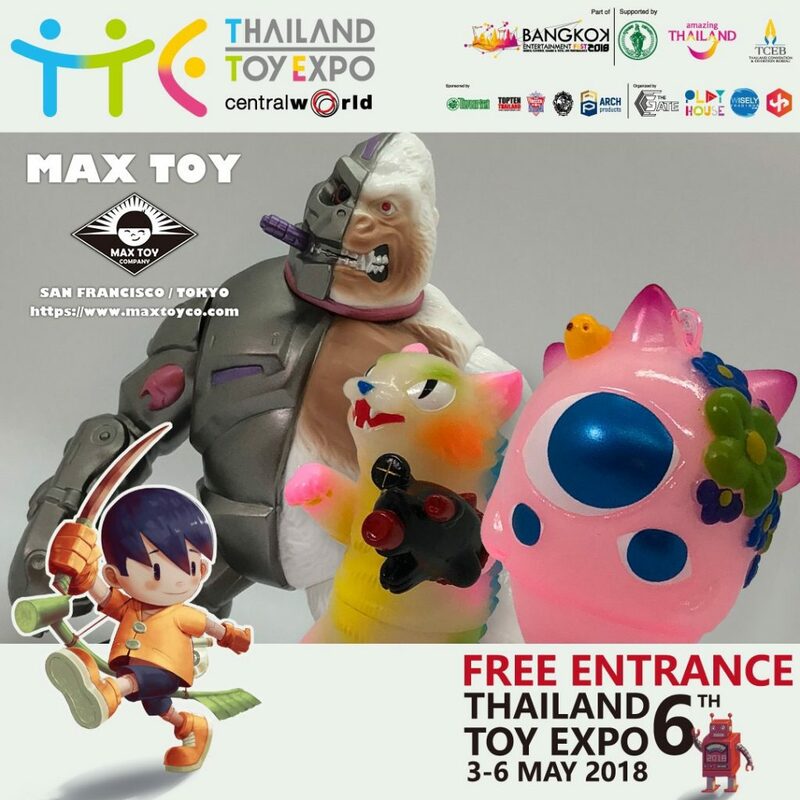 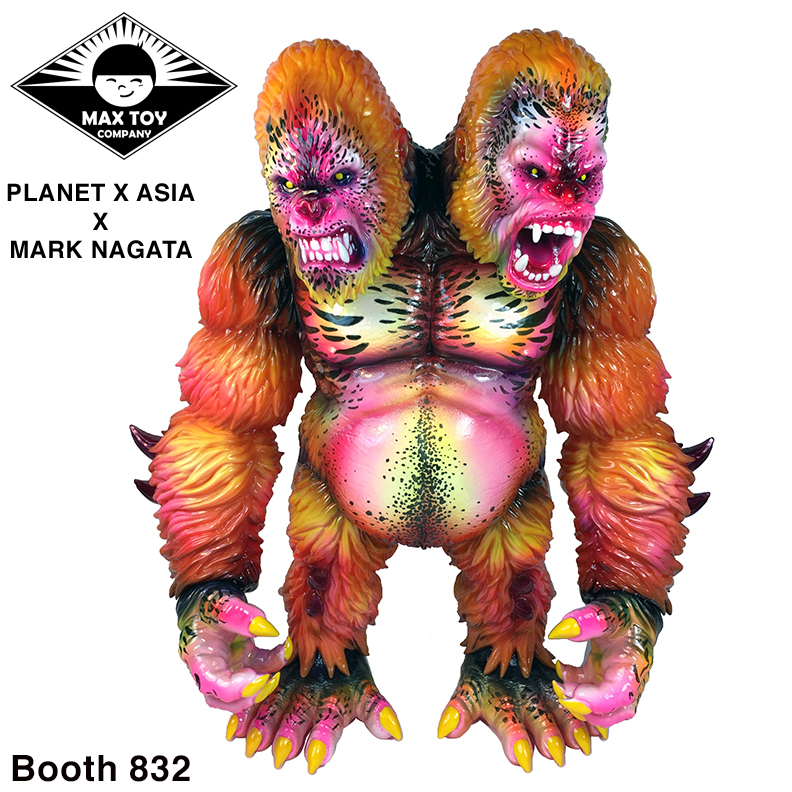 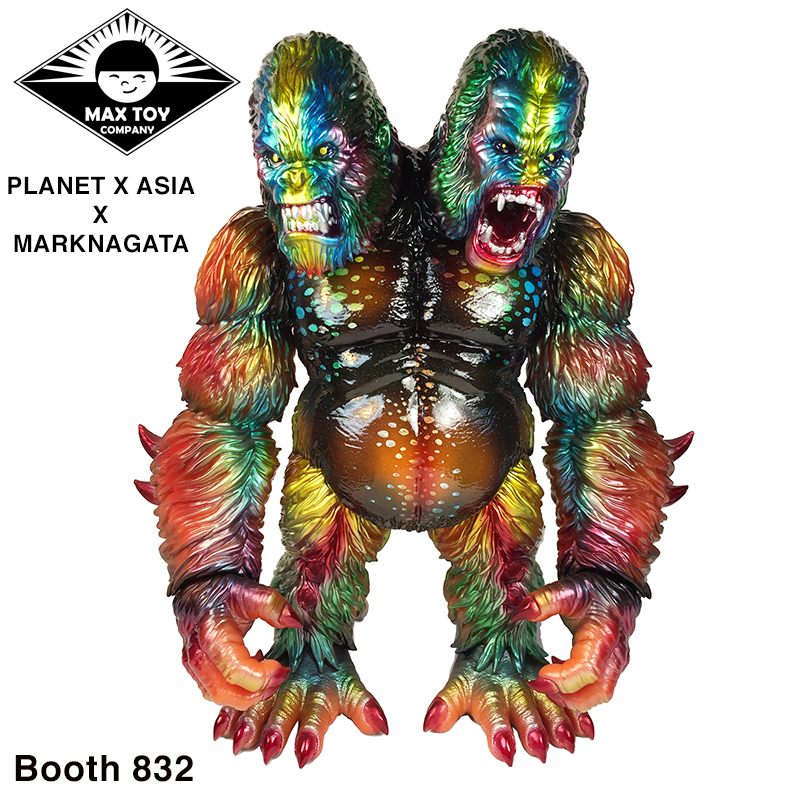 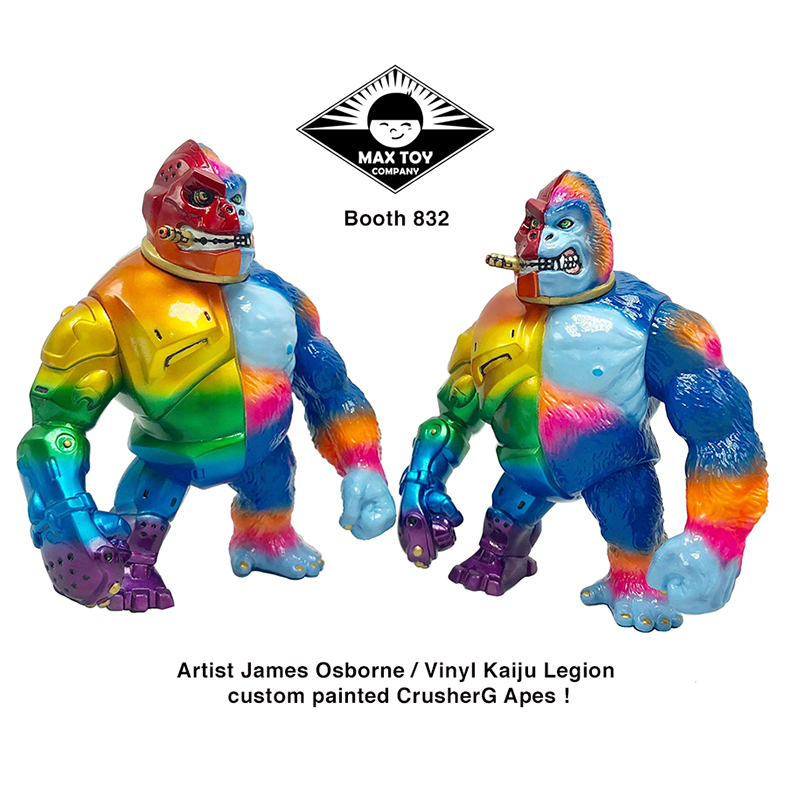 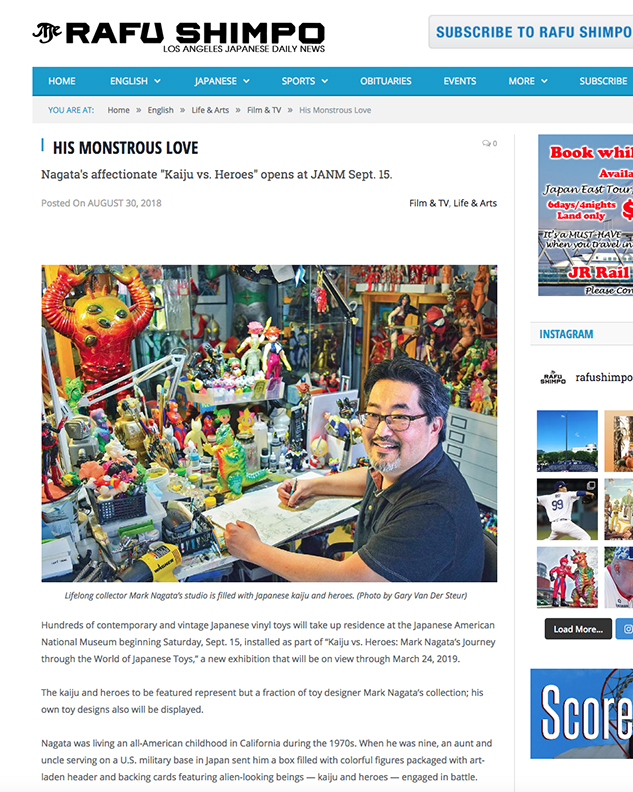 Yo-san will be representing Max Toys at the upcoming Thailand Toys Expo. 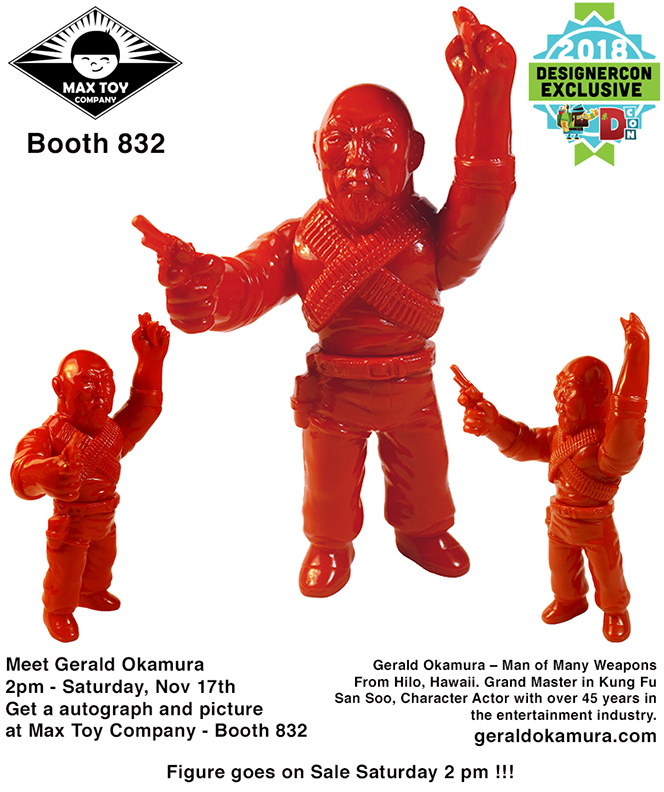 Here’s the flyer ! 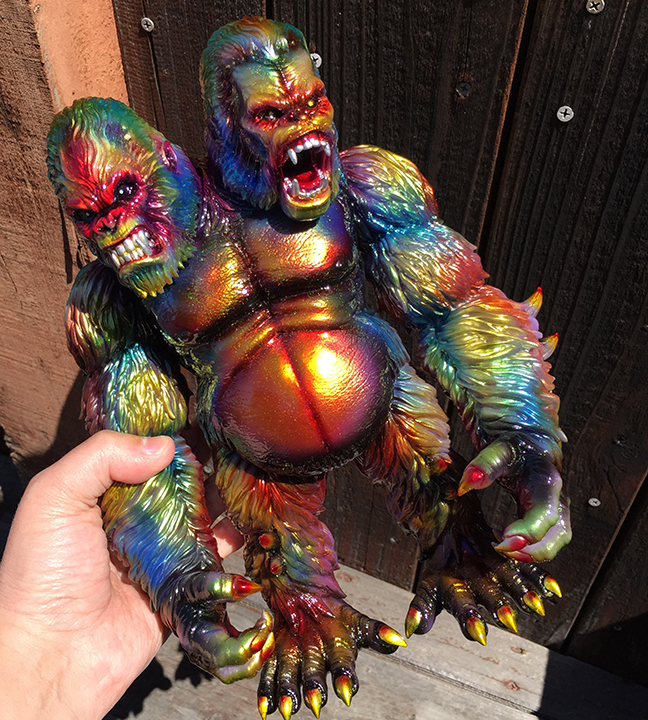 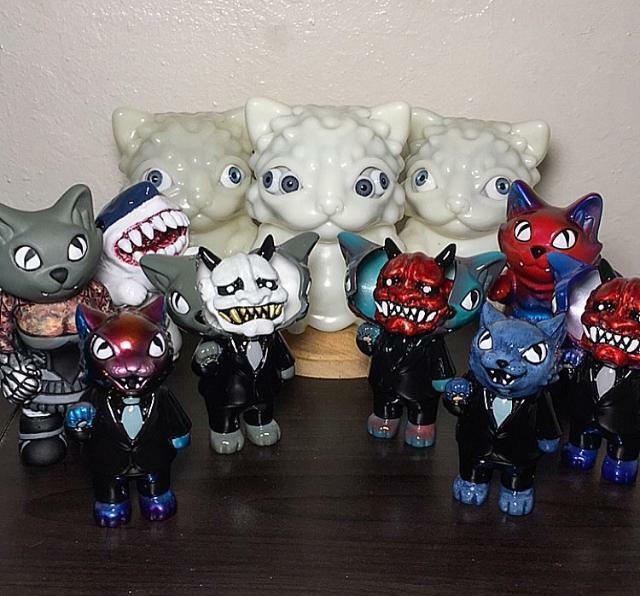 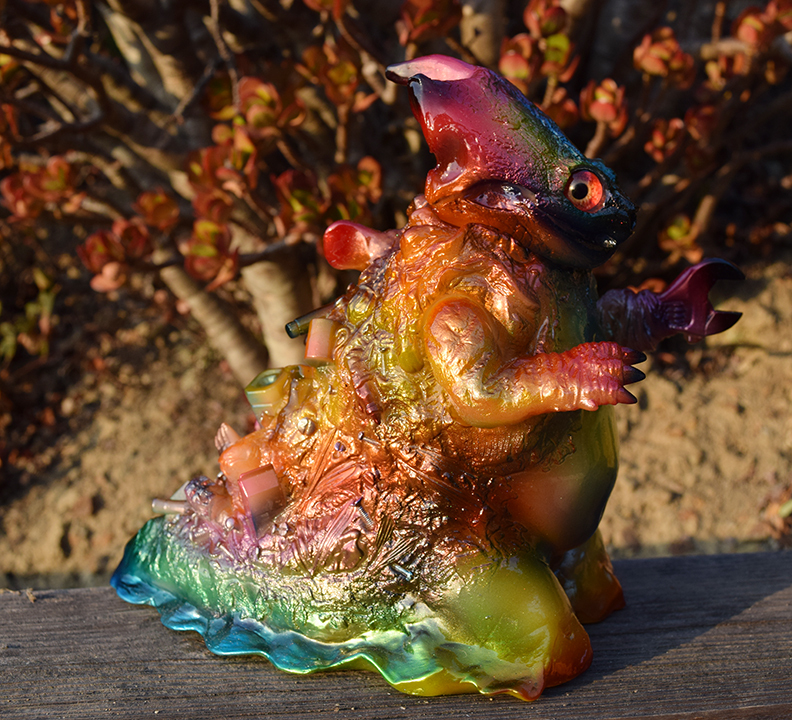 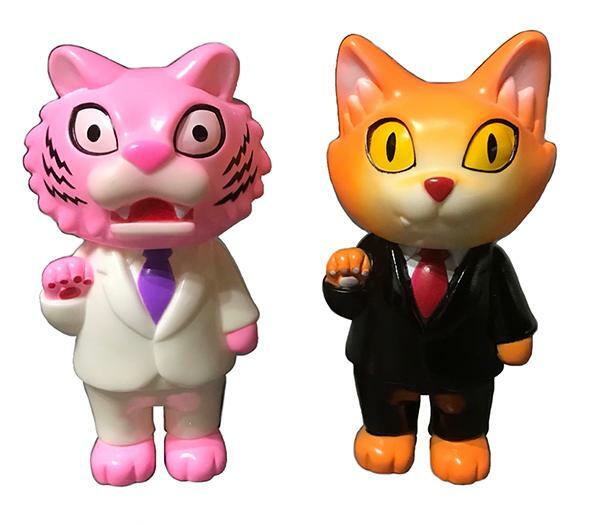 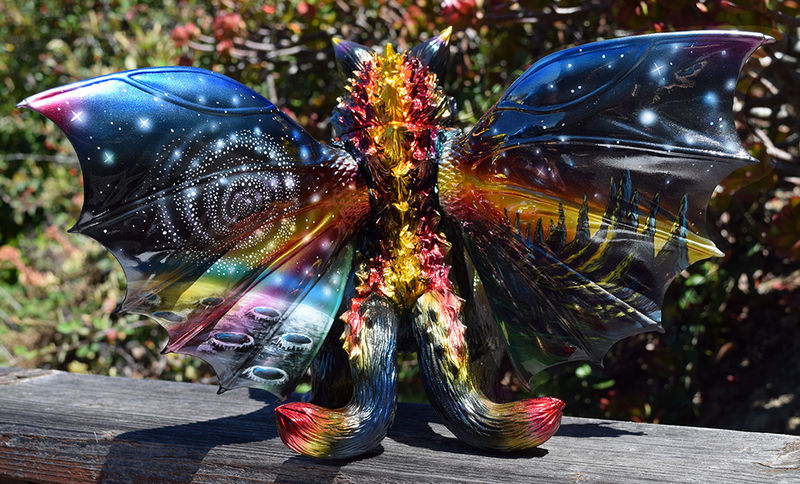 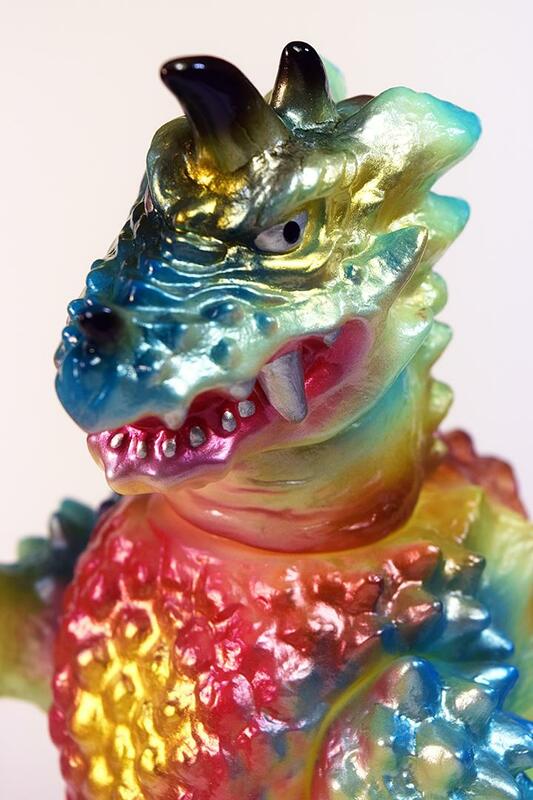 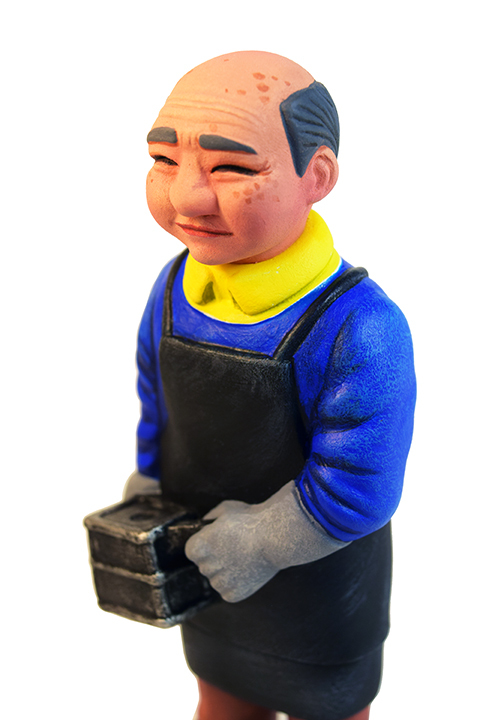 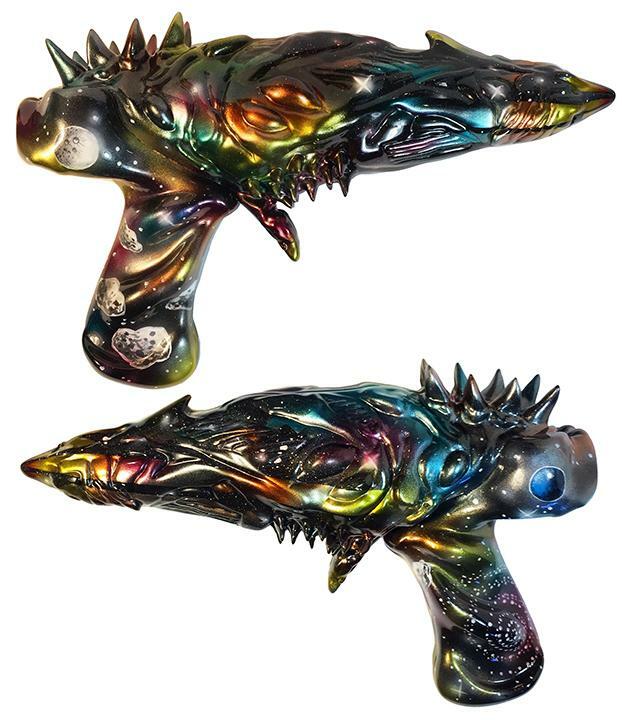 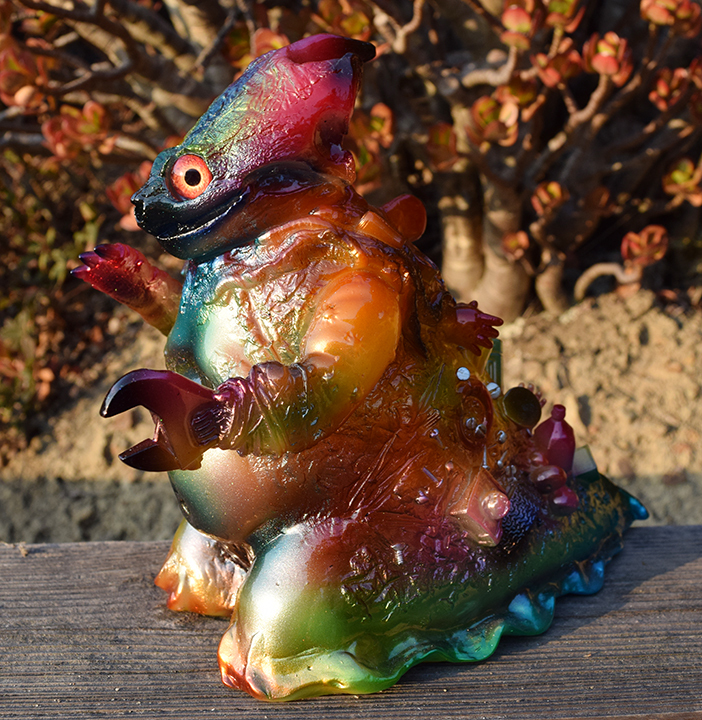 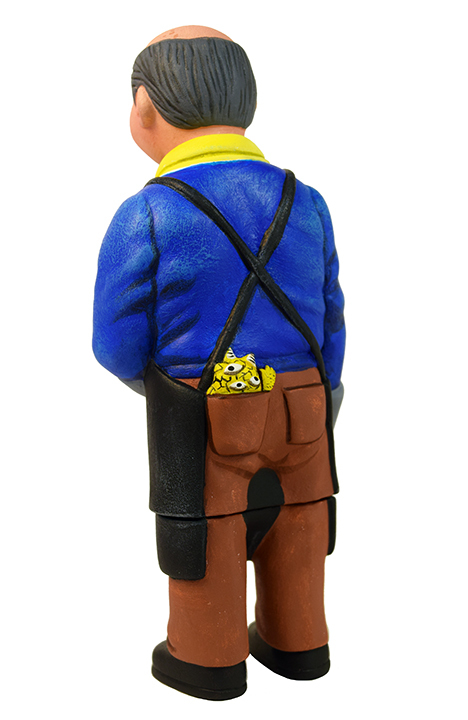 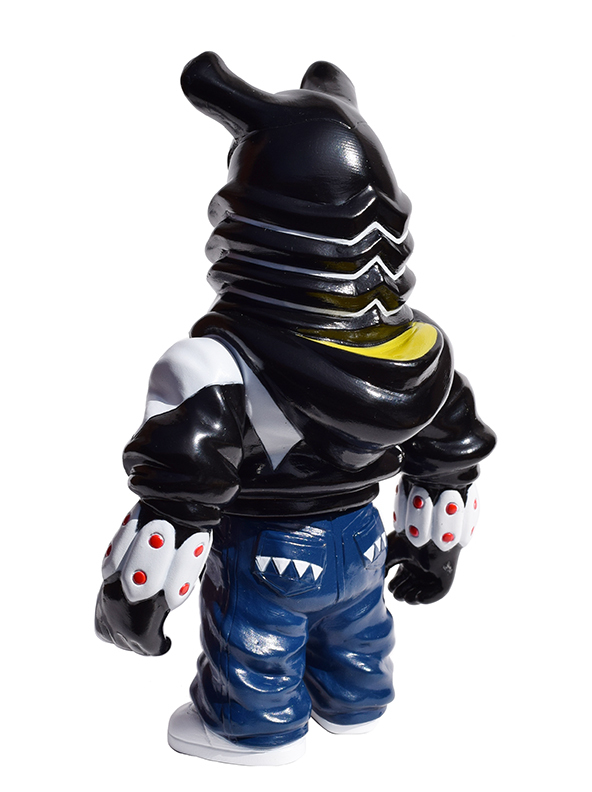 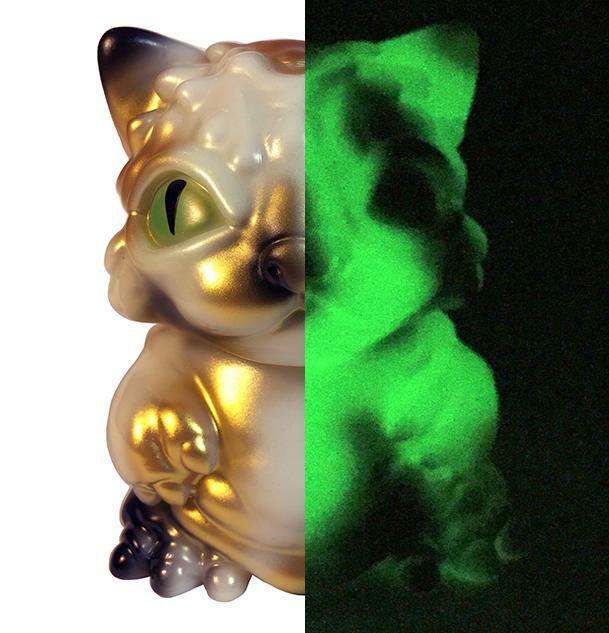 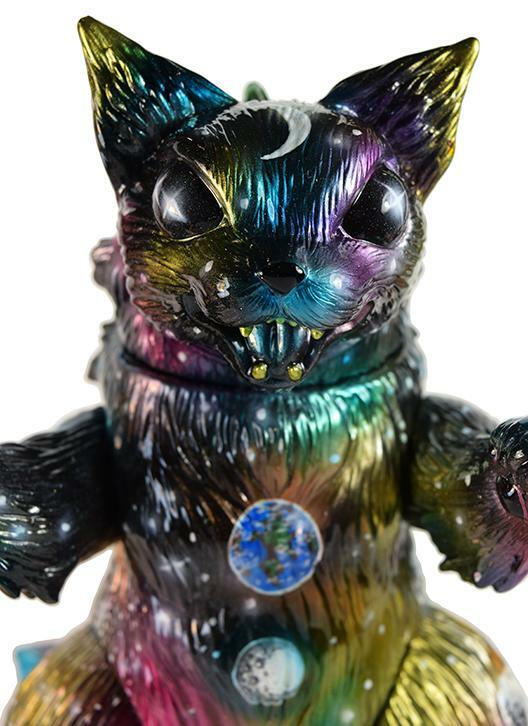 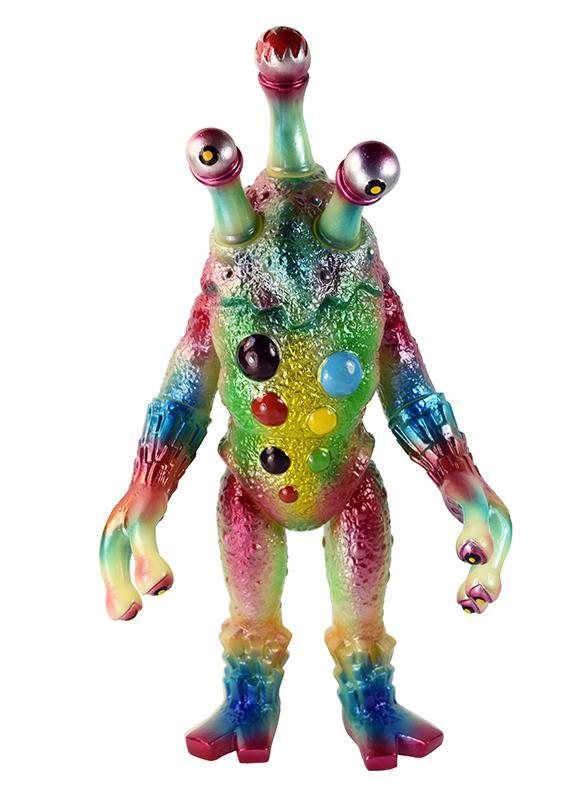 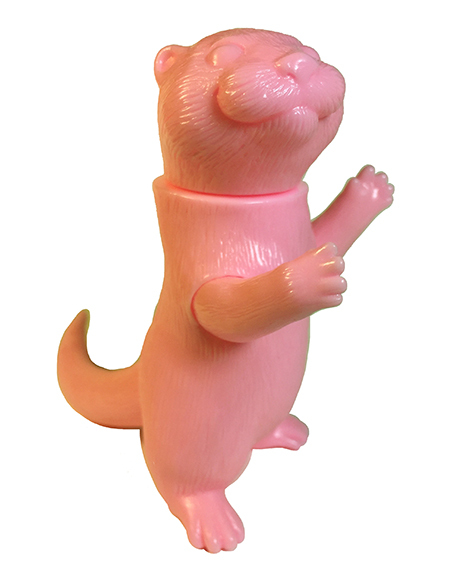 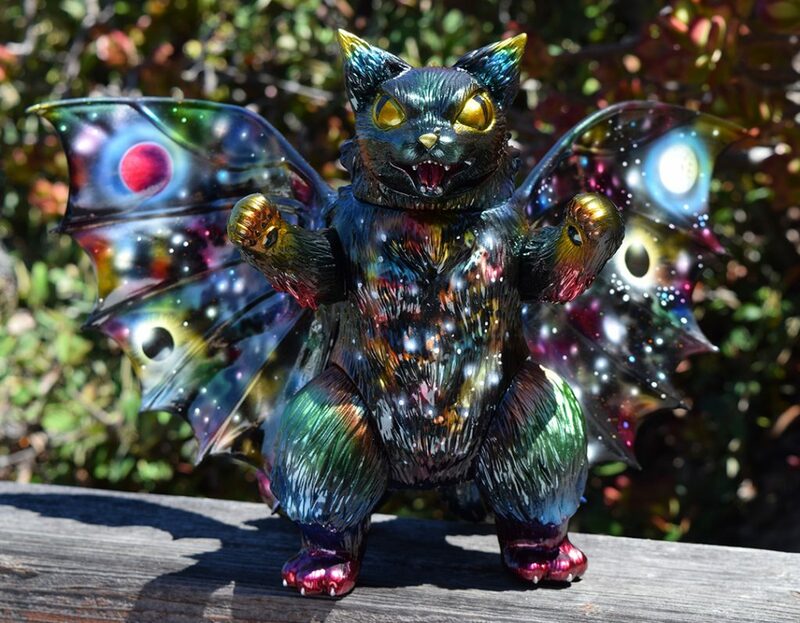 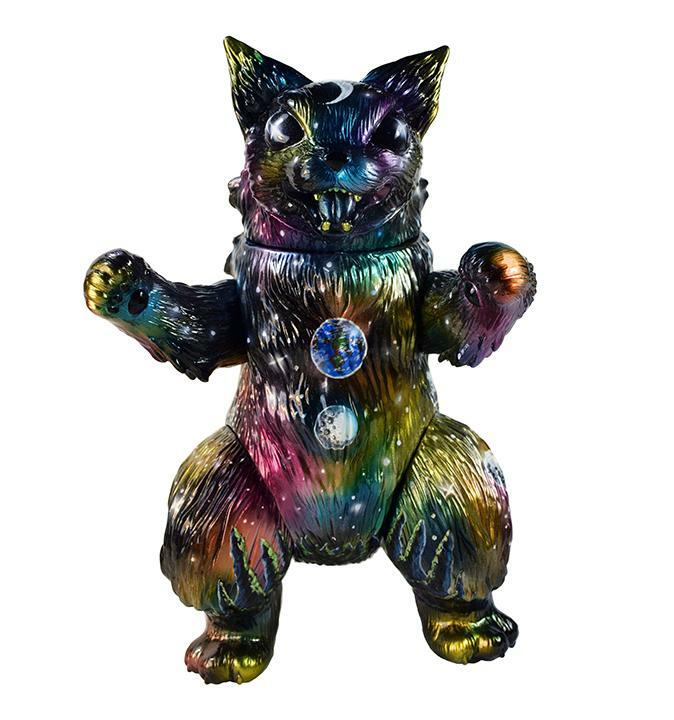 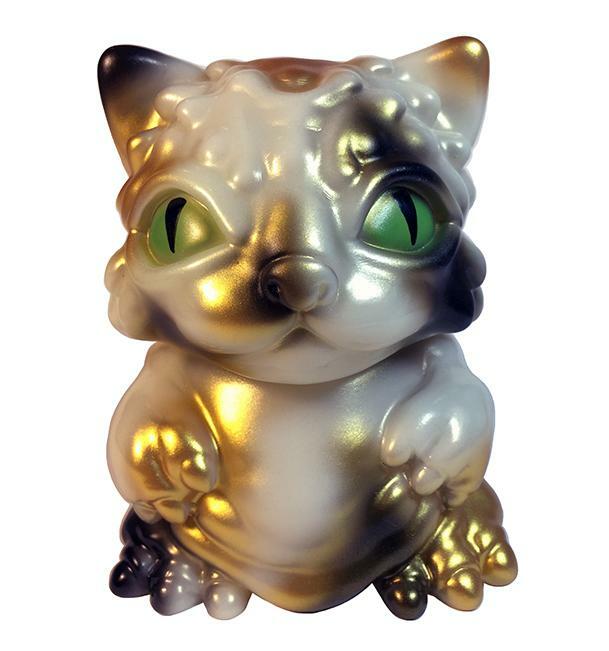 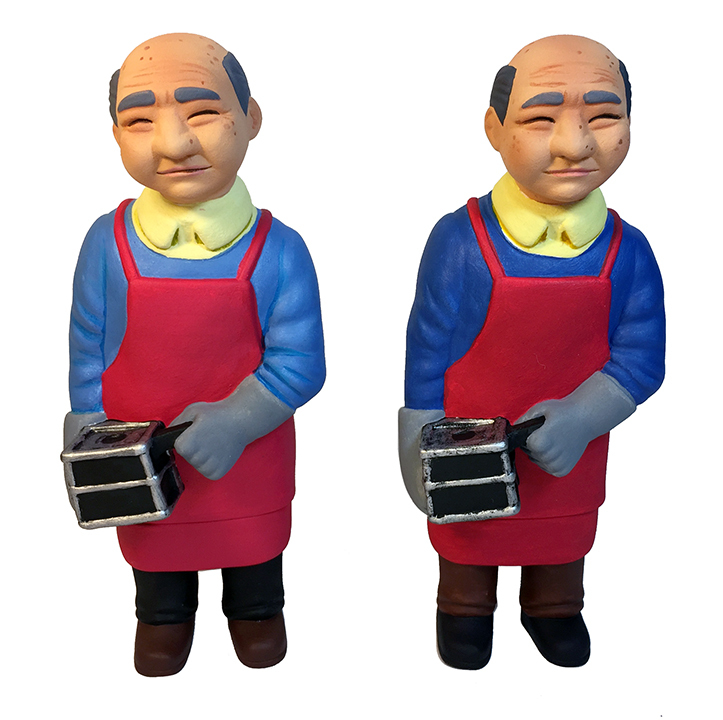 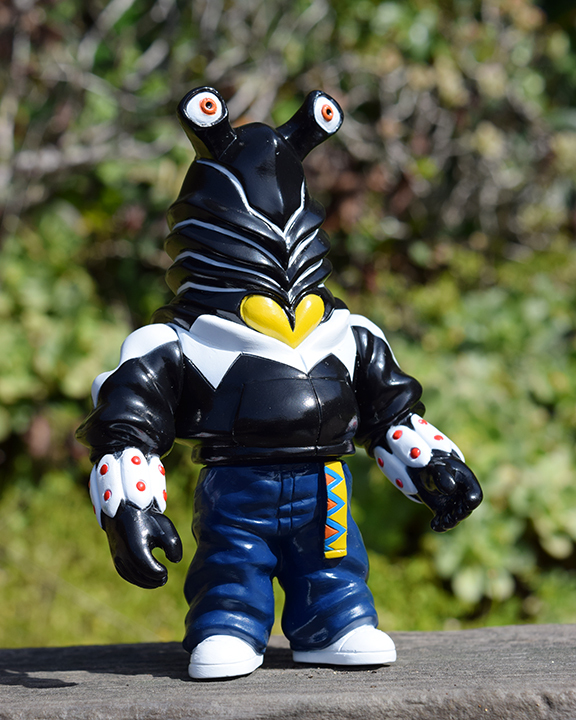 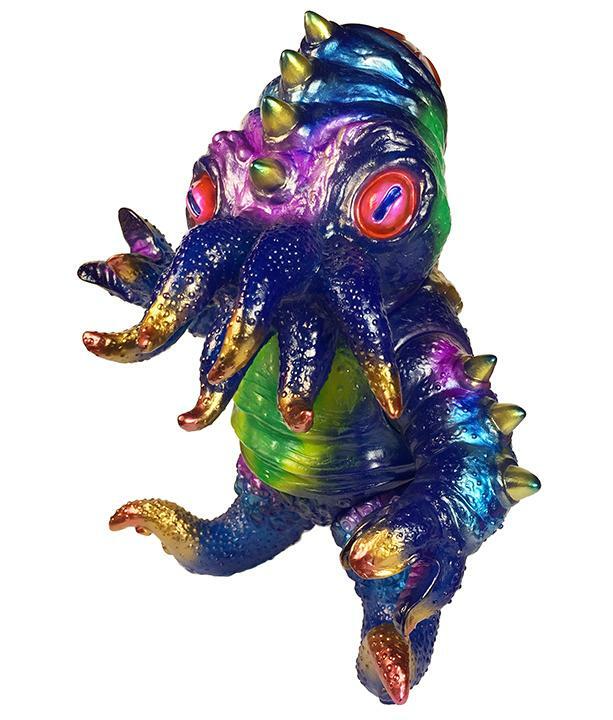 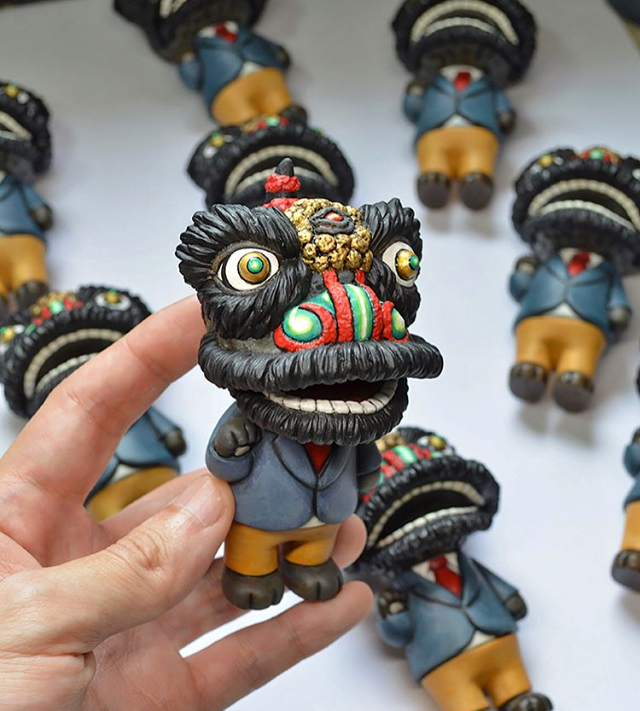 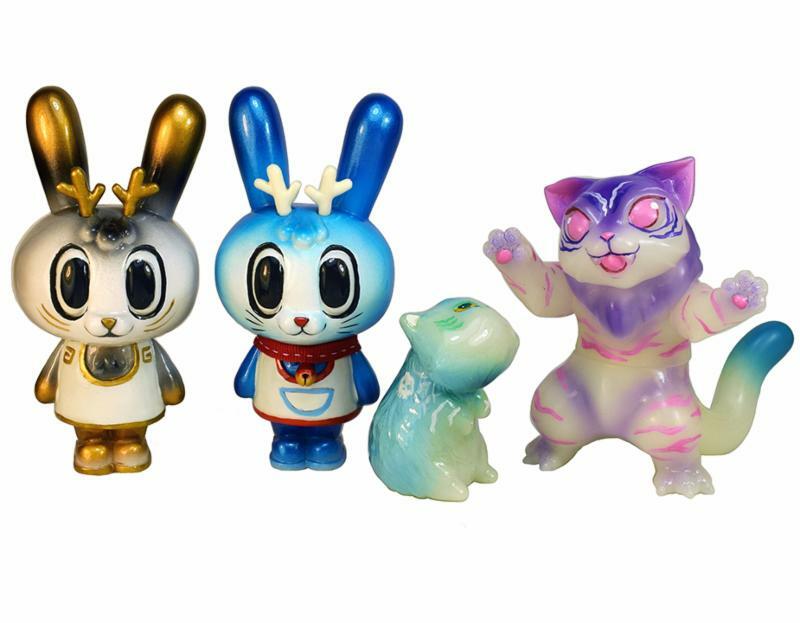 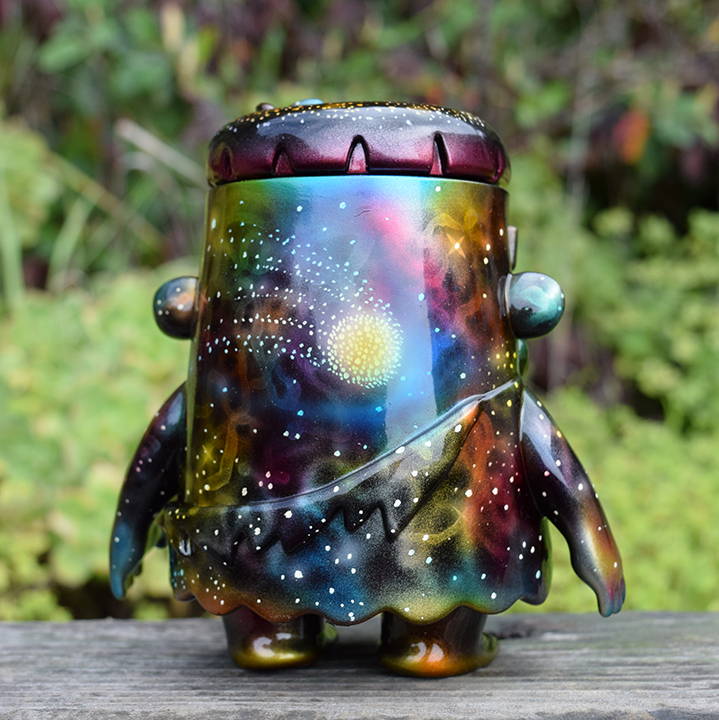 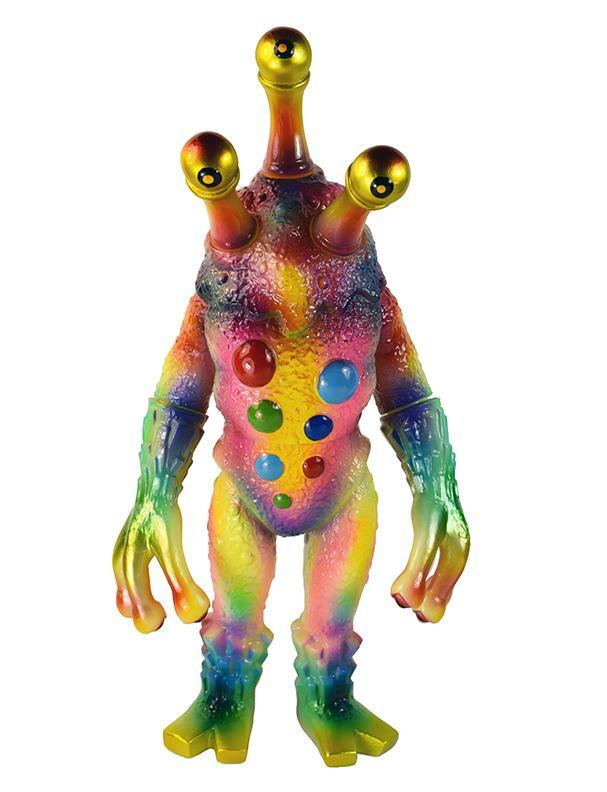 Also look for Daniel Yu ( @thedanielyu ) and the first painted release of Lunar Cat at the Thailand show ! 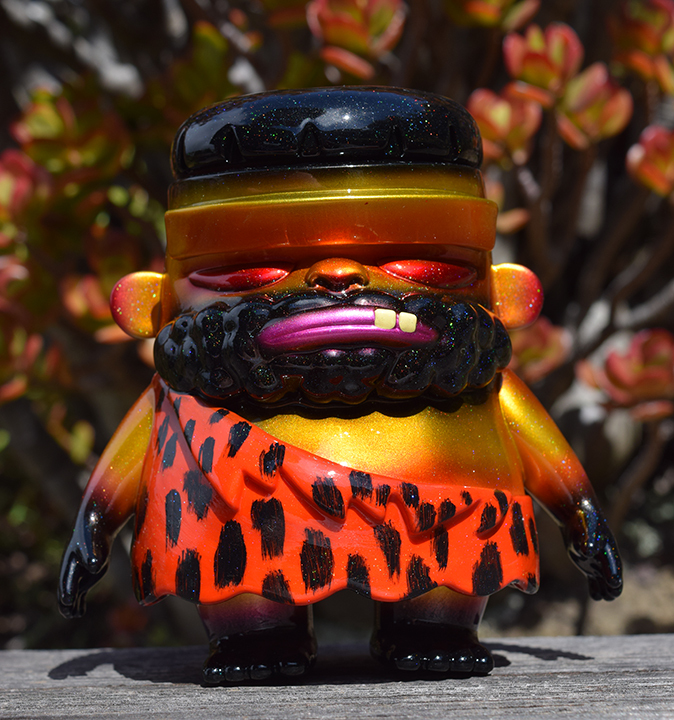 And also for Thailand, I painted these three custom Si Batu Cave Dudes for @kongandri ! 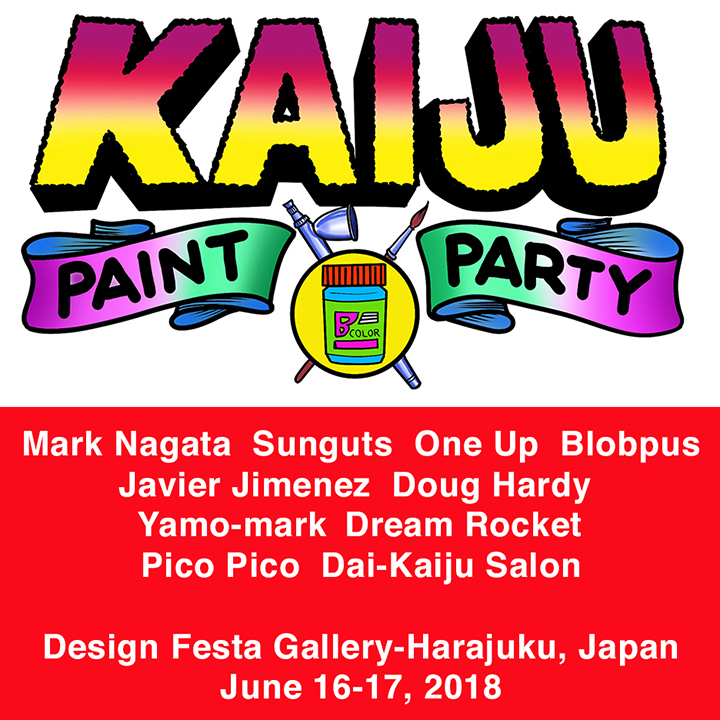 Sorry, I will not be there this year but i appreciate your support for these fine artists !